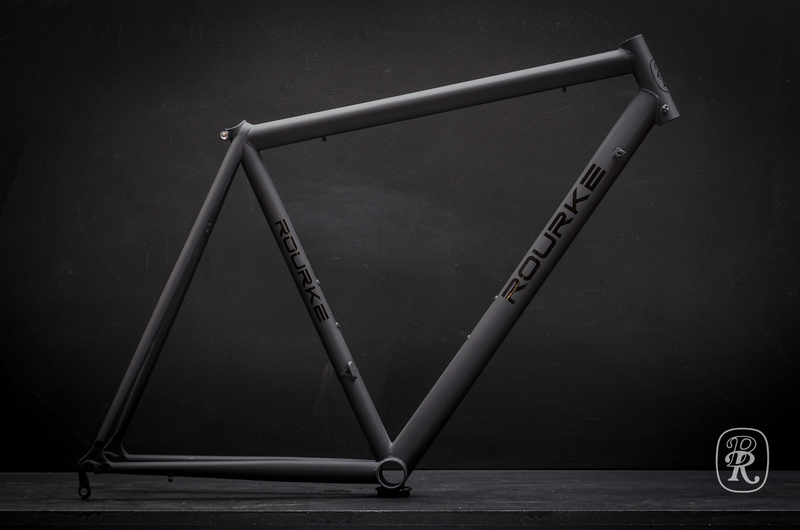 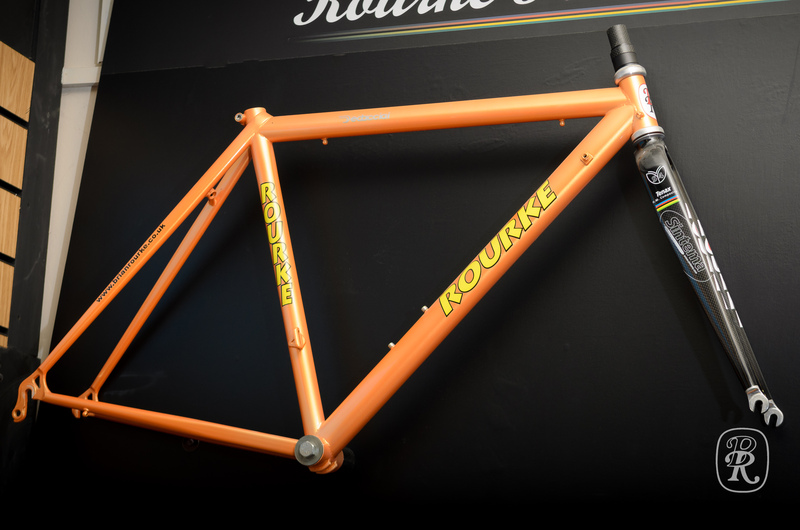 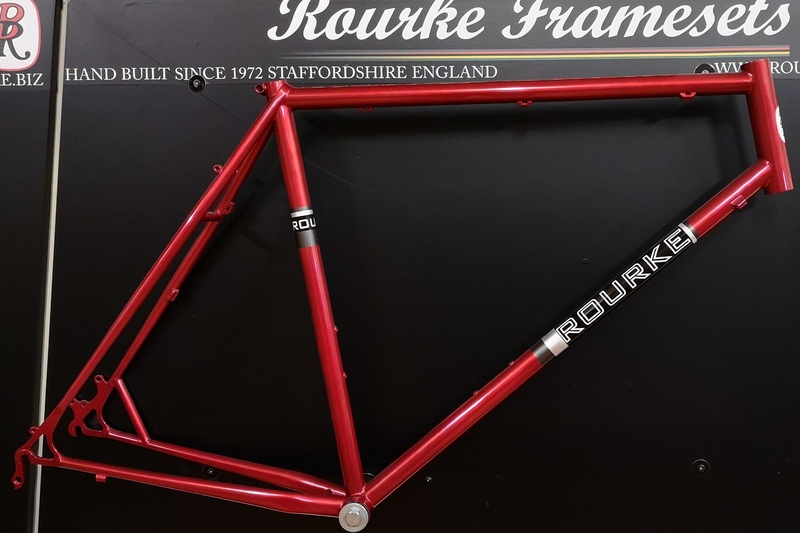 Recently renovated Rourke Dedacciai Zero frame. 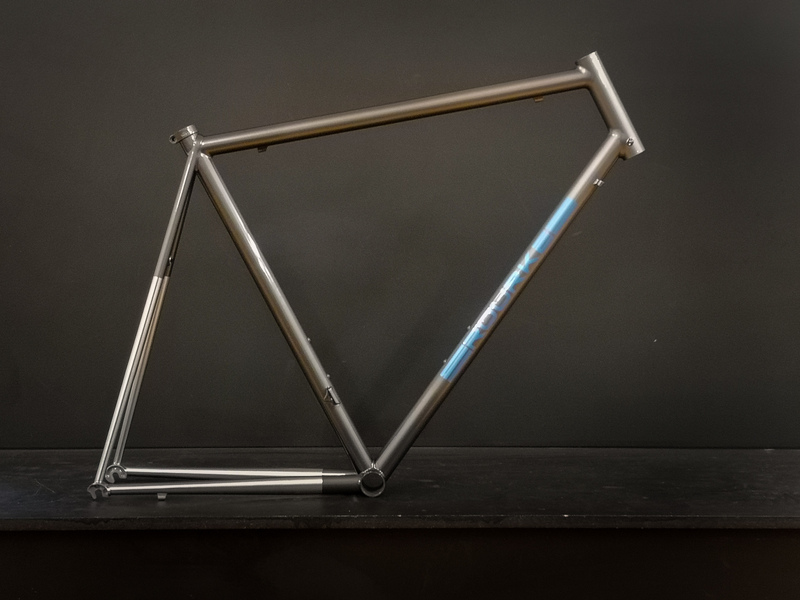 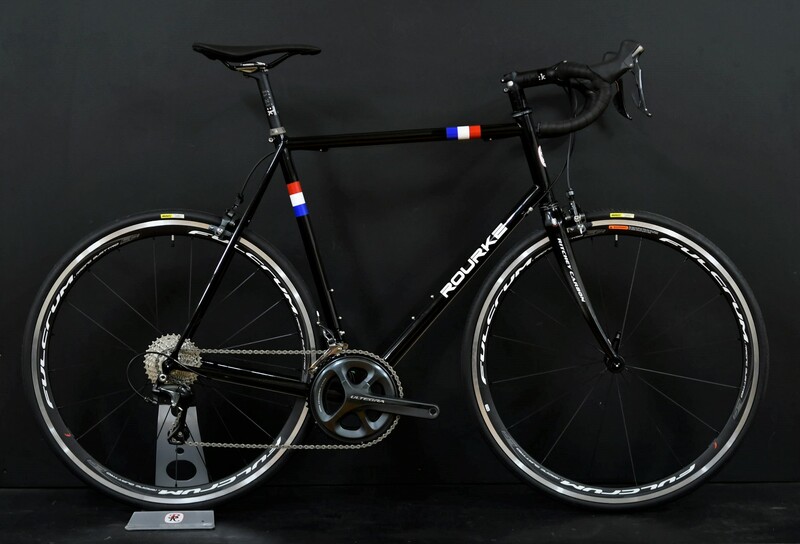 #5601 853 Winter Road Bike / Audax. 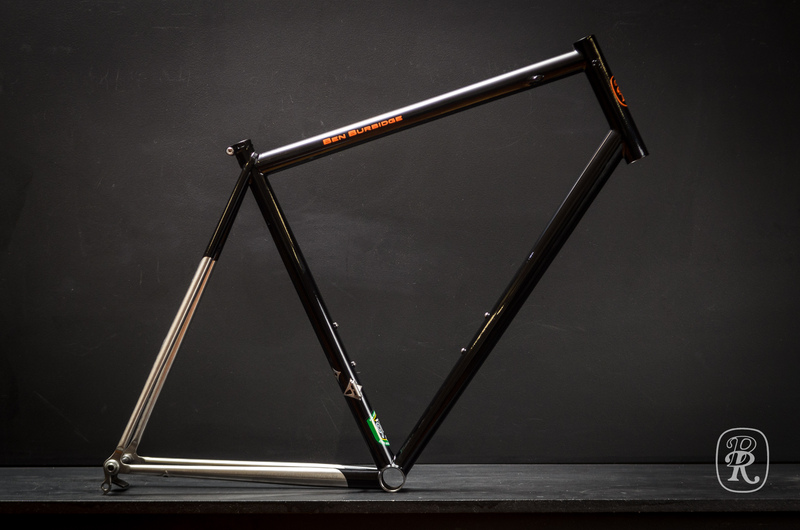 Seat Size 560mm / 22"